Bai Sushi has been serving The Astoria, Long Island City (LIC) area for over 15 years. A small cozy neighborhood Japanese restaurant which serves both traditional edo style sushi as well as eclectic fusion style rolls that reflect the diverse neighborhood where Bai Sushi is located. Chef Choi is the owner and head sushi chef at Bai Sushi. 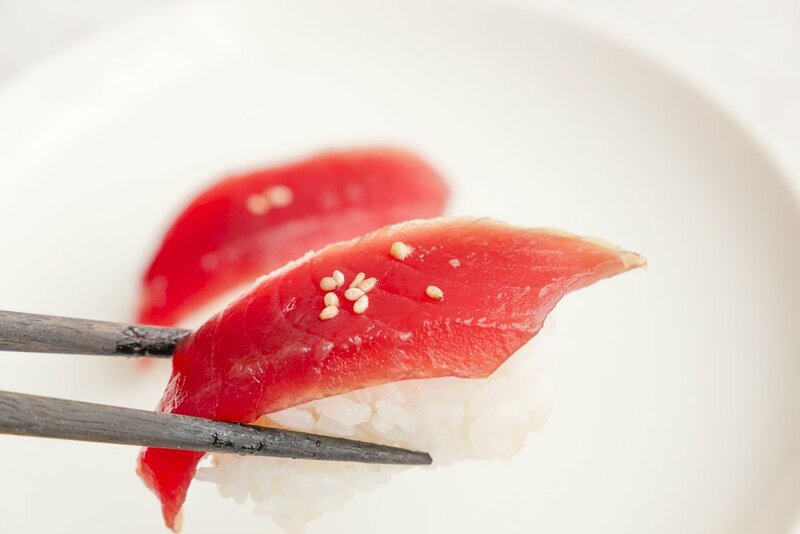 He has been a sushi chef for over 20 years in New York City, honing his craft at one of the best Japanese restaurants in Tribeca before purchasing Bai Sushi.